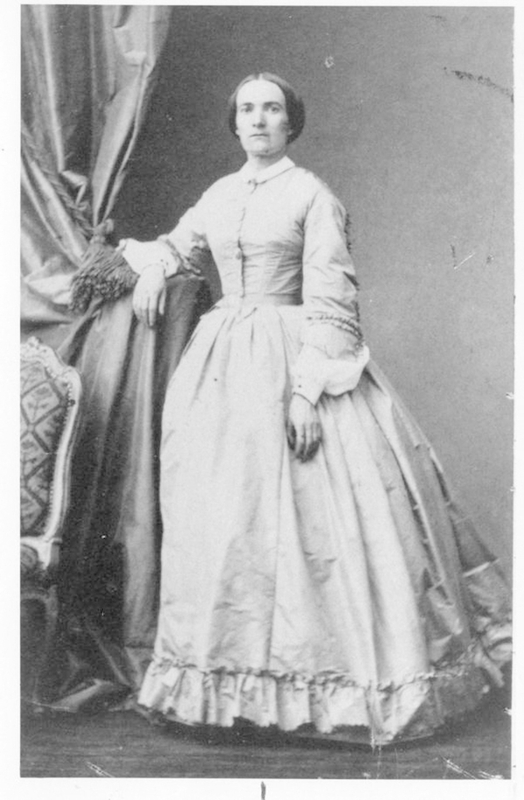 Julie Victoire Daubié was the first woman to be awarded a degree in France. The first woman to get the baccalauréat and then a degree in France was Julie Victoire Daubié, born in Lorraine in 1824. She had to fight hard to persuade the education authorities to take her seriously and she did it in a positive effort to improve conditions for women.